Released for the iOS platform today and coming soon to Android, Commercial Break is a new mobile application that lets someone know when a commercial break is over. Conceptually, this allows a Commercial Break user to turn their attention away from the television for the fifteen to twenty minutes of commercials per hour of television programming. This can be particularly useful when watching college and professional sports since timeouts and other stoppages in play vary significantly, thus the length of commercial breaks can be uneven and wildly unpredictable. To utilize Commercial Break, the user launches the application, selects their current channel in the app and presses the start button. At this point, users can channel surf and watch programming on other channels while waiting for the commercial break to complete. 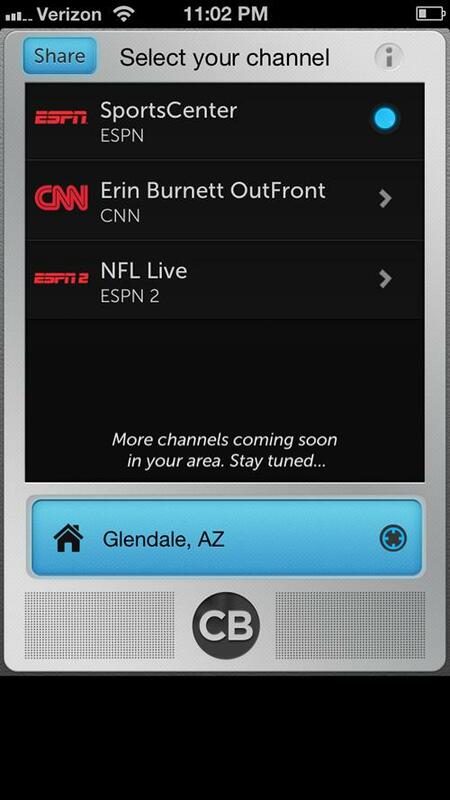 When the commercial break on the tagged channel ends, the user will see a notification appear on their smartphone or tablet. As long as they keep their smartphone nearby, they can head into the kitchen to grab a snack without having to worry about missing the show. At the moment, Commercial Break has launched as a public beta for New York City users with availability for ten channels: ABC, CBS, CNN, ESPN, ESPN2, FOX, NBC, TNT, TBS and USA. However, CNN, ESPN and ESPN2 are available nationwide and TNT, TBS and USA are available to people living on the East Coast. After the Android version launches, the developers plan to expand into new cities as well as increase the number of channels available within the application. For the moment, the service is completely free to users. However, that could change if the developers start charging for extended channel lineups or other features. One clear roadblock to the success of Commercial Break is that the developers are dependent on the amount of people that watch live programming and don’t have access to common home theater recording technology like a digital video recorder (DVR). With a DVR in place, a user can simply walk away from the television during a commercial break and rewind whenever they return to the television. Many DVR owners are probably watching recorded content as well, thus negating the usefulness of an application like Commercial Break. Technology that skips commercial breaks completely, the Dish Network Hopper DVR for instance, has been frustrating for television networks. Fox’s legal battle against Dish’s Hopper has been futile up to this point. 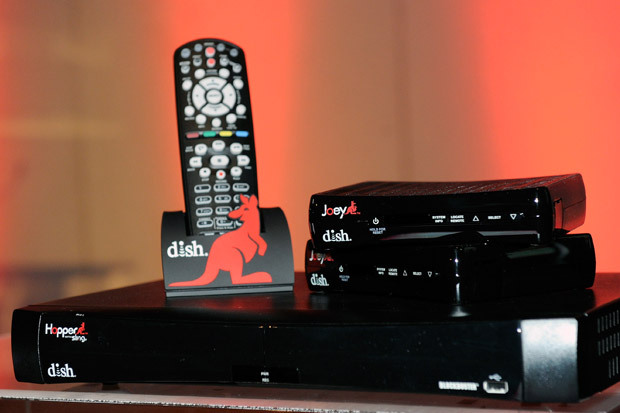 Last week, the Ninth Circuit Court of Appeals upheld a decision that allowed Dish to continue offering the commercial skipping service to customers. Basically, the Hopper automatically records all content on ABC, CBS, FOX and NBC and allows users to watch shows without commercials over the last eight days of programming.